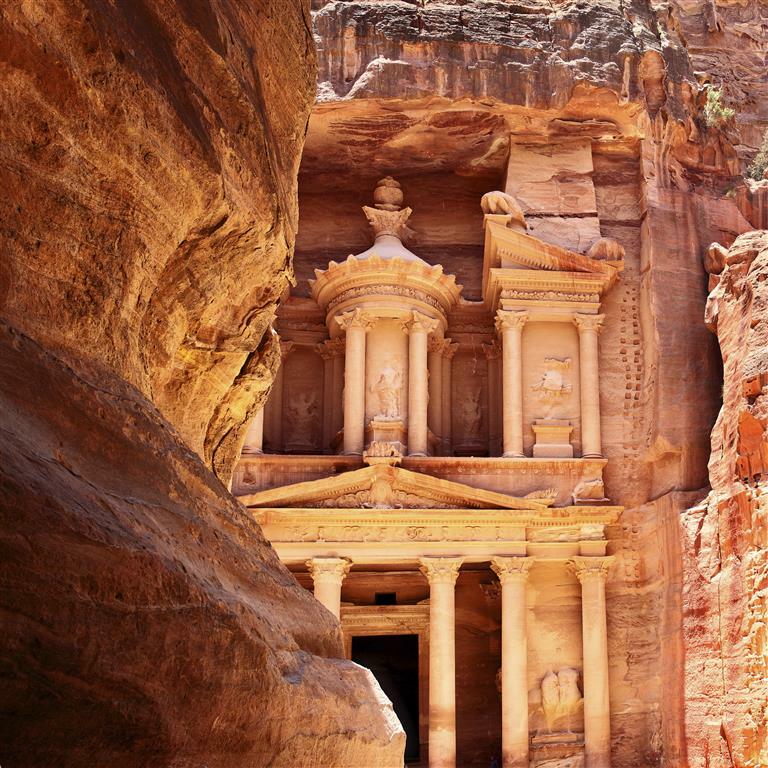 NEED A VISA TO JORDAN ? 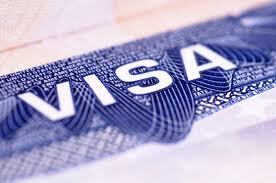 Book your visa today, and receive it within 24 hours. An easy way to travel. book your visa ahead of time. Have the visa waiting for you at the border as you cross. Just give us the date and time you would like to cross the Arava border. We will have a representative waiting for you, with your visa ready. 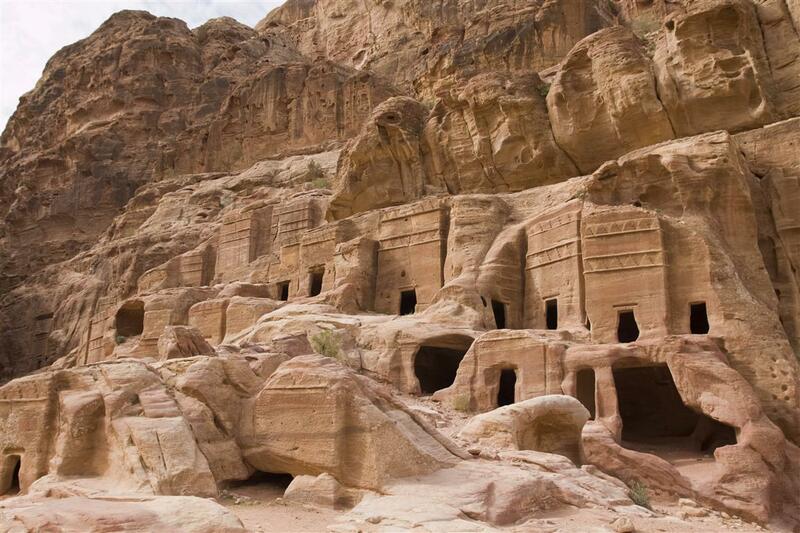 If you would like to travel to Jordan on your own, a visa is required. The only way to do that is to book your visa in advance. This is a fast and easy alternative to standing in line at the Embassy, which could take hours.